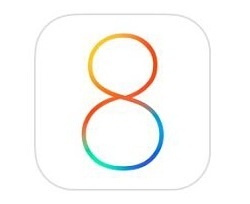 The wait for the latest version of Apple’s mobile operating system is over – owners of most iPads and recent iPhone models can now download iOS 8. This is a free upgrade for the iPad 2, iPad 3, iPad 4, and the iPad Air, as well as the iPad mini and iPad mini with Retina display. It can also be installed on the iPhone 4S and more recent handsets. Users of any of these devices can download Apple iOS 8 directly to their tablet or phone by going to Settings > General > Software Update. Alternatively, they can connect their mobile device to a PC or Mac running iTunes. The installation file is about 1.3 GB in size, but installing it from an over-the-air download requires about 5 GB of available space on the device.